January is the month to set resolutions and begin anew. 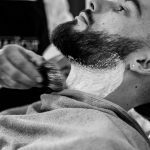 This year make a commitment to improve your grooming and shaving routine by learning about the products you are using and making a few modifications to improve your shave. Resolution 1 – Learn how to properly shave. 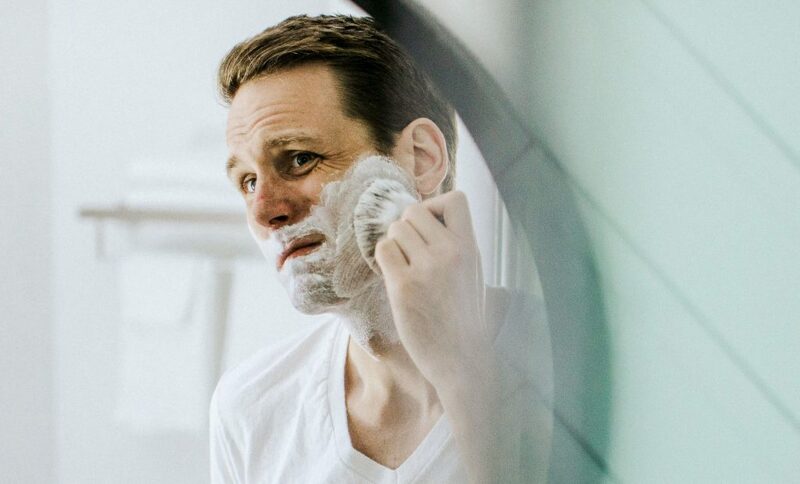 There’s more to shaving than just choosing a razor and shaving cream. 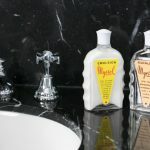 Since we spend so much time in front of the mirror trying to get the perfect shave, our daily shave should be an enjoyable experience. Keep your blade at a 30-degree angle, apply light pressure, and find your rhythm. Remember to use sharp blades and take your time! 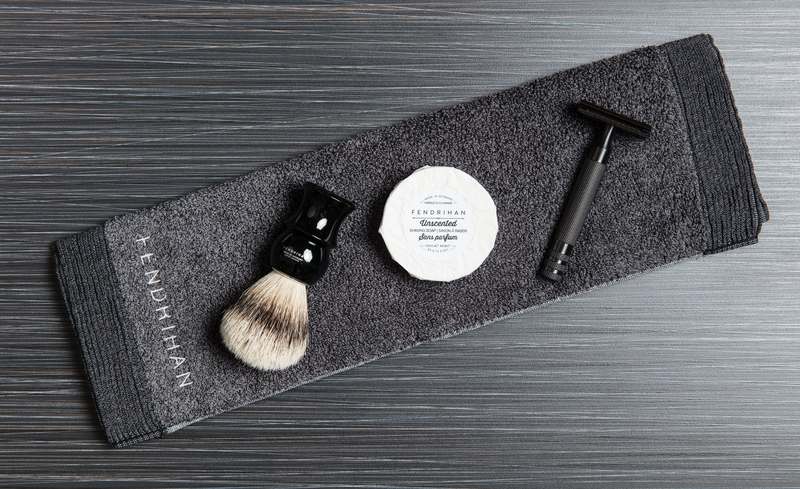 Resolution 2 – Prepare for your shave. Preparation is key when shaving. 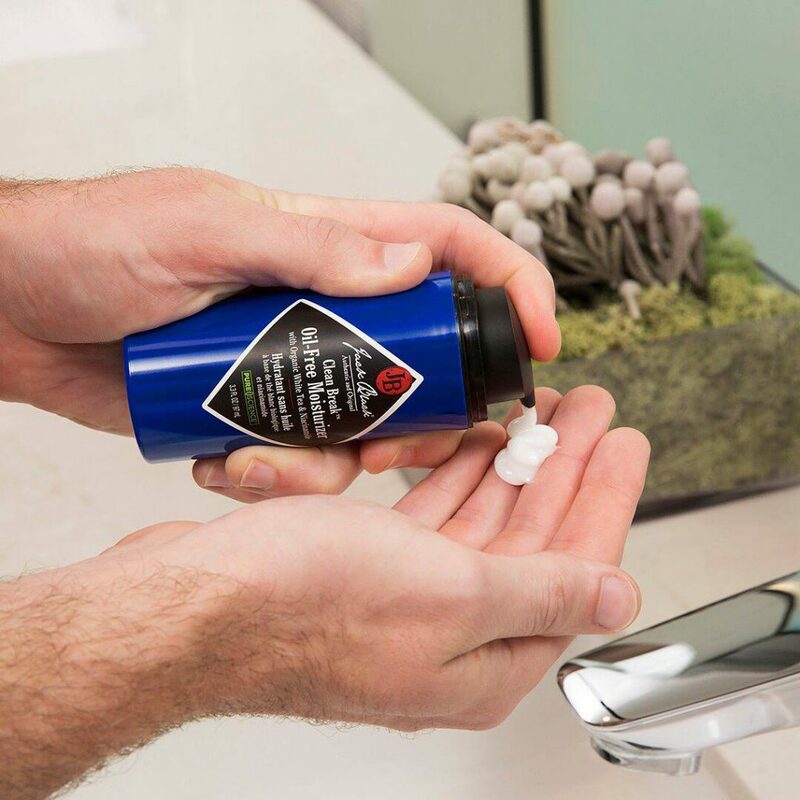 Ensure you’re ready with a pre-shave oil, cream, or gel, as well as a quality shave cream or soap. 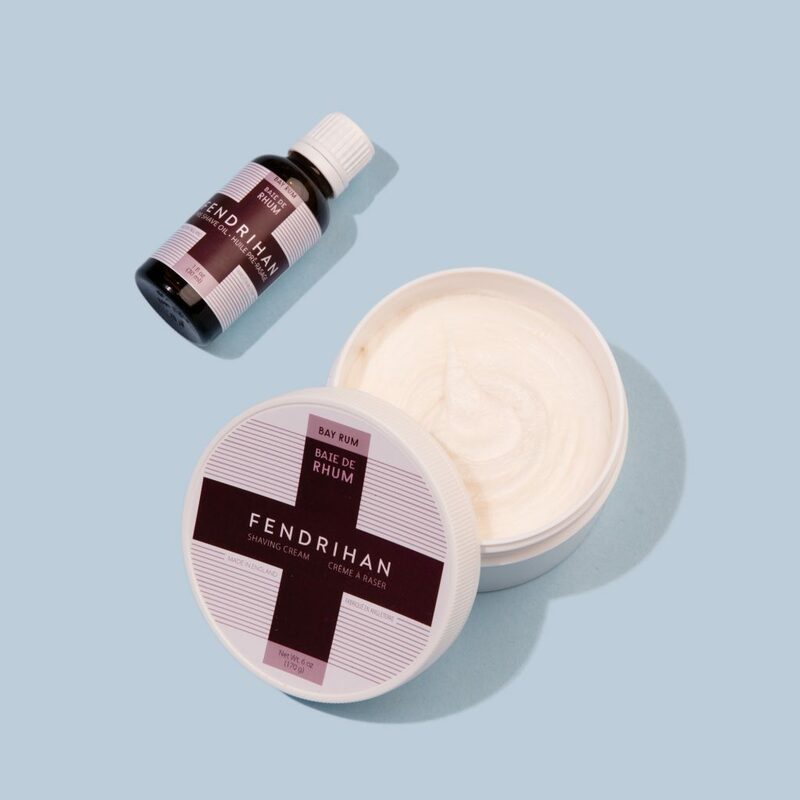 These small steps will help soften hair and underlying skin, making it easier for the blade to cut through hair and giving you a close and smooth shave. Resolution 3 – Exfoliate your skin. Regularly exfoliating skin will help eliminate oil buildup, remove dead skin, and prevent ingrown hairs. 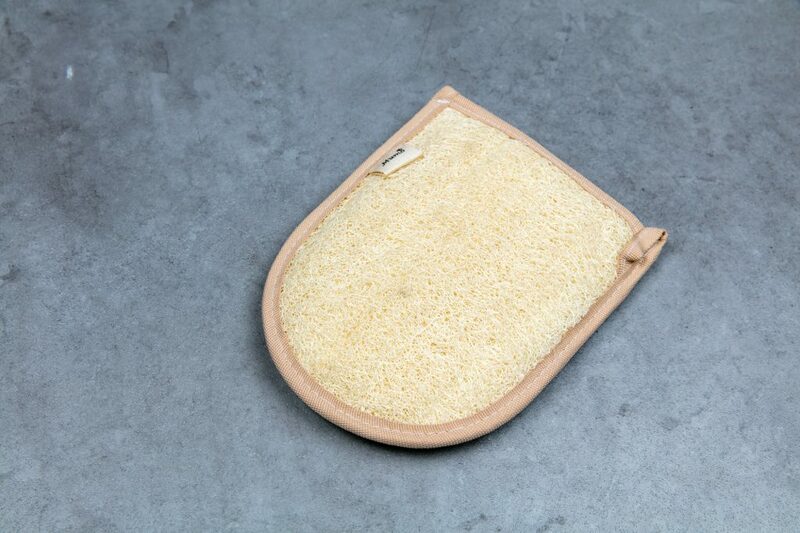 Using an exfoliating mitt for face and body, or incorporating an exfoliating face wash or body scrub into your daily routine is the easiest way to soften and smooth skin. Resolution 4 – Moisturize your skin. 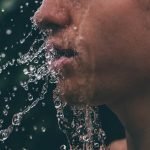 Hydrating skin is an important step in keeping skin healthy. Invest in a quality moisturizer that you can use throughout the year and moisturize day and night after cleansing. Consult our list of Best Moisturizers for Men for some great suggestions. Happy 2019 to all the Men of Distinction! 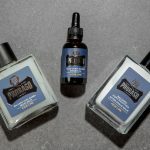 Male Grooming Products – Why Should You Use Them?